Proven Experience Guiding Your Community's Future! Experienced Local Community Management for Florida Associations! Greenacre Properties, Inc. (GPI) is one of the oldest association management companies in Florida and currently assists the boards of 140 communities throughout West Central Florida, serving almost 50,000 Florida homeowners. 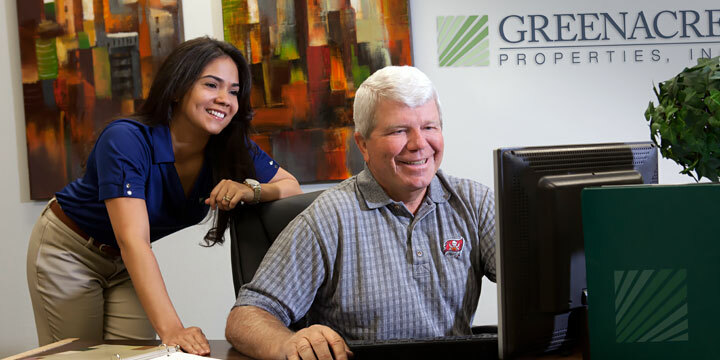 GPI is family owned and headquartered in Tampa, Florida. Local ownership helps us be more nimble and responsive to the associations we serve. GPI has the expertise, systems, tools and accounting to help your community association's board lower costs, improve service, and meet its obligations. With a founder from the tech industry, GPI has pioneered many innovative tools to make the work of association boards easier. From secure community web portals to give the board the capacity to manage projects and approve invoices to Smart Phone apps to document rule violations, and from online options for collecting association dues to a proprietary accounting system designed for associations, GPI has the right tools to help your association get more done in less time. Along with the tools, GPI has the right people. Its certified community managers and accounting professionals have years of experience solving the unique challenges facing Florida associations. Our very first association client hired us in 1974, and they are still with us today. Since our founding, our belief in "Personal Touch Service" has kept our client retention rate at one of the highest in the country. By word of mouth and by referral, we have grown steadily for four decades. We would be honored to serve you and to show you why. 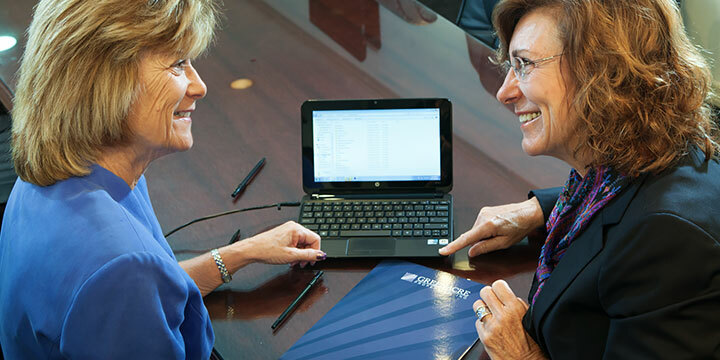 To learn more about GPI's personal touch service and reasons GPI should be your association's management company, call (813) 600-1100. "Our commitment, attention to detail and personal touch set us apart and make Greenacre Properties, Inc. the leading property management organization in Tampa Bay. For us and for our clients, second best just won't do." Click here to learn more about our family of companies and the vast array of services we provide. © 2018 Greenacre Properties, Inc., all rights reserved.